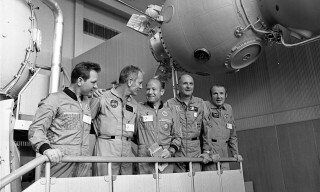 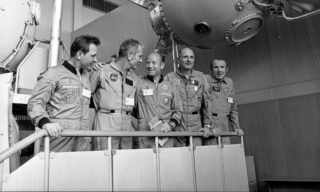 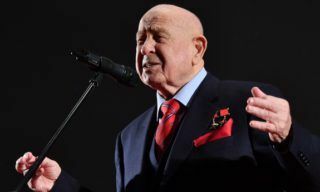 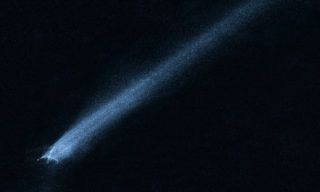 Asteroid danger is one of the main threats to the mankind, - stated cosmonaut Alexei Leonov twice Hero of the Soviet Union speaking on Tuesday in London Science Museum. 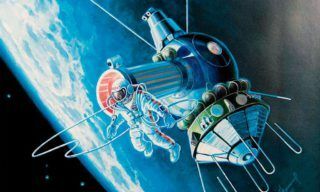 Space industry specialists go on working in accordance with the ISS flight schedule. 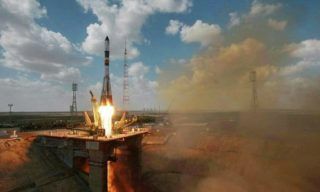 On April 14, 2015 in the integration building of #254 launchpad RSC Energia specialists conducted final operations necessary to prepare Progress M-27M cargo vehicle for the filling with propellant components and pressurized gas: loaded cargoes, conducted mass calibration of the vehicle, docked it with the adapter module and placed the vehicle onto the transportation and installation unit that will transport it to the filling area. 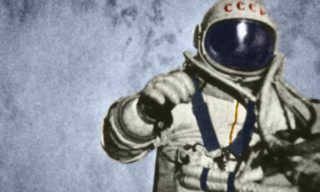 Today on March 18, 2015, we celebrate the 50th anniversary of the first spacewalk in the history of mankind performed by Russian cosmonaut Alexey Arkhipovich Leonov.